Have you ever dreamed of swimming with dolphins, or even of becoming a trainer of these magnificent and highly intelligent animals? Make your dreams a reality when you experience the thrill of a lifetime while visiting Cabo San Lucas for an up close and personal encounter with these amazing sea creatures. 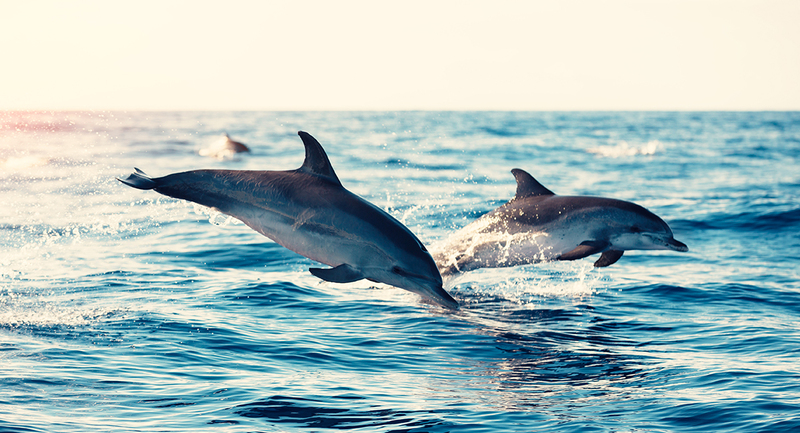 There are a number of reputable companies offering dolphin experiences in Cabo, with a wide variety of exciting dolphin swim programs which cater to every type of dolphin fanatic. Many programs allow you to interact directly with the Pacific bottlenose dolphins for an unforgettable activity you will be talking about for years to come. 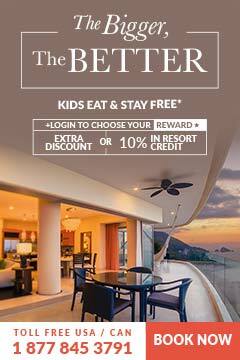 This program is a big hit in Los Cabos with the whole family, and for good reason! After learning about the dolphin’s physiology, anatomy and distinctive traits, you will be taught some hand signals you can put to use with the dolphins. Once you enter the water, you will be able to embrace your dolphin with a hug or a kiss before taking a belly ride with them across the pool, which will leave any dolphin lover delighted. 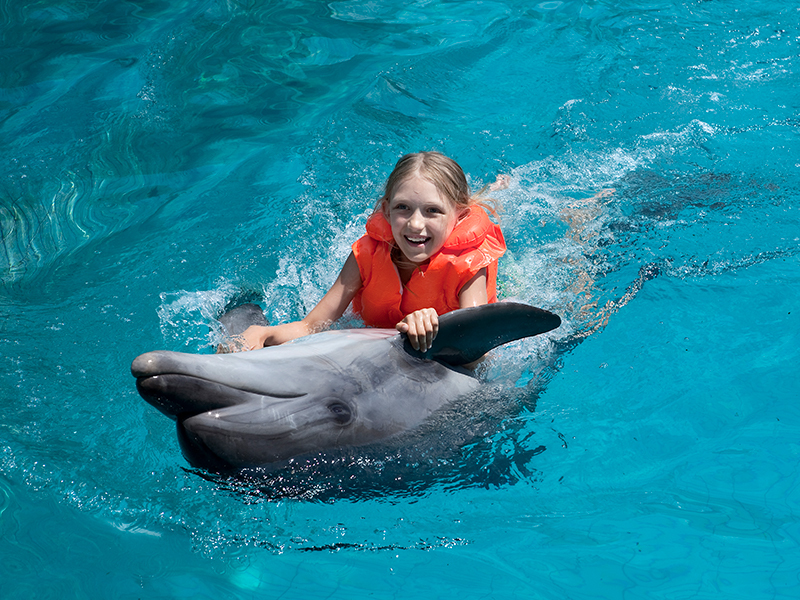 Specially designed for children aged from four through nine years old, this program allows kids to see how playful and curious dolphins can be as they interact with them by touching and hugging them. Arguably the highlight for most youngsters, they also get to experience the fun of a belly ride on a dolphin around the pool for a unique vacation memory they will treasure for a lifetime. You will learn all about the anatomy, physiology and history of Pacific bottlenose dolphins, as well as their unique ways of communicating with one another underwater, before interacting with them as you stroke them, feed them fishy snacks and try out your newly learned hand signals. 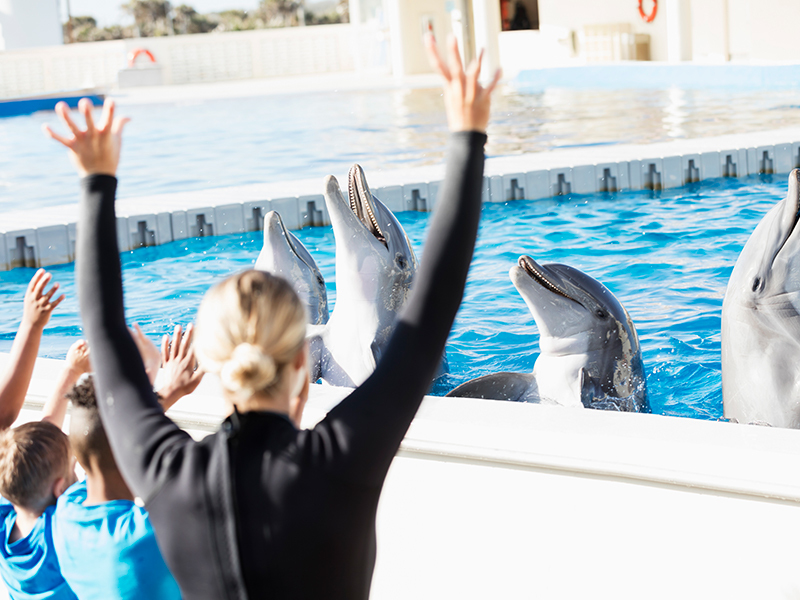 If you always dreamed of working alongside dolphins and becoming a trainer of these magical animals, you won’t want to miss this opportunity! You won’t just be a guest with this activity- you actually become part of the team for the day as you work with expert dolphin trainers while feeding and caring for these very special sea mammals. Prepare for your heart to be stolen! 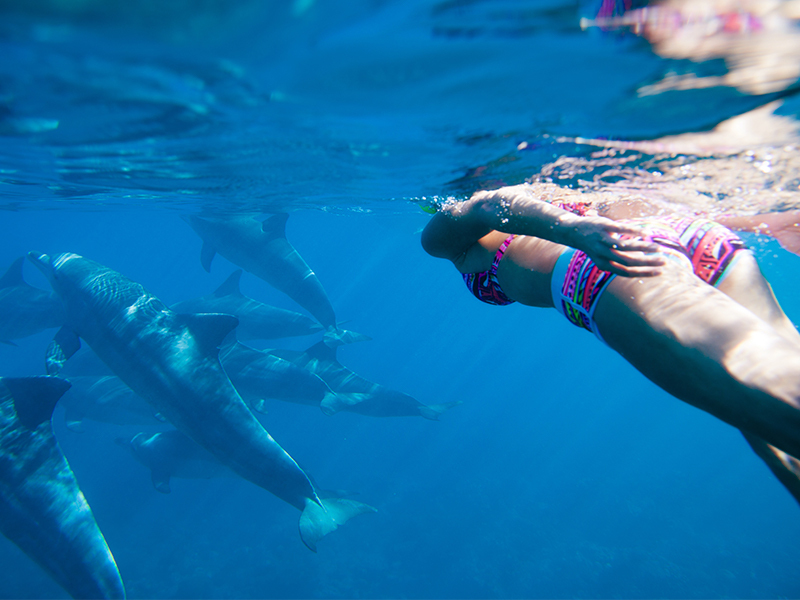 Swimming with dolphins in Los Cabos is one of those experiences you will never forget. How Safe Is Puerto Vallarta During Hurricane Season?